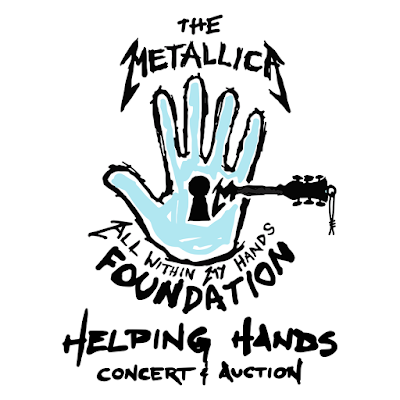 Metallica will mark the first anniversary of their All Within My Hands Foundation with a rare acoustic benefit concert and auction in San Francisco, CA on November 3. “A little over 18 months ago we announced the formation of All Within My Hands, our foundation focused on creating sustainable communities by tackling the issues of hunger and workforce education and encouraging volunteerism,” says the band. 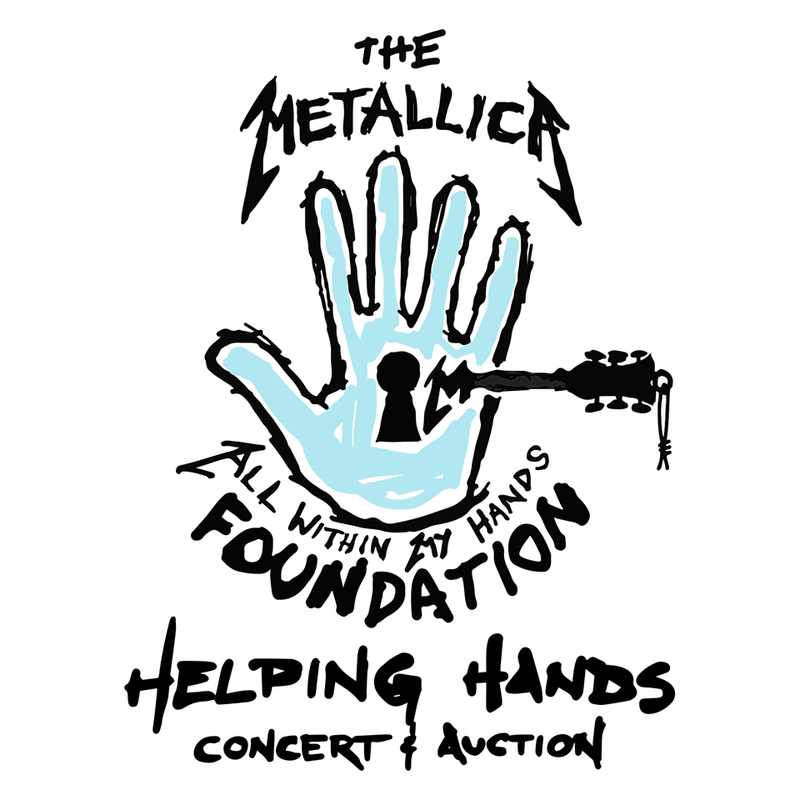 “We’re excited to announce that we’ll be celebrating our first full year with the All Within My Hands Foundation Helping Hands Concert and Auction on November 3rd at the Masonic in San Francisco. We hope you will join us to see what we’ve been up to, learn about the organizations we’ve supported, bid on some cool auction items and we’ll close out the night by hitting the stage for a rare acoustic performance. Also joining us for that evening will be our friends Cage The Elephant. “As the WorldWired tour rolls on we have had the honor and pleasure of meeting dedicated people all over the world who focus their daily lives on helping others... it’s been extremely humbling and very inspiring. We’re excited to share our passion with you, introduce you to some of the people we’ve worked with, and of course, raise funds to assist with their incredible ongoing efforts in communities across the country and around the world. Tickets in the balcony and a limited number of floor seats will be available via Ticketmaster on Friday, September 21 at 10 AM PDT. Visit Crowdrise.com to read how you can enter to win two third row floor seats or eBay to bid on prime floor seats for the event. The benefit concert follows the foundation’s first day of service in May, which saw Metallica fans volunteering at local food banks across the US. Learn more about All Within My Hands at allwithmyhands.org.